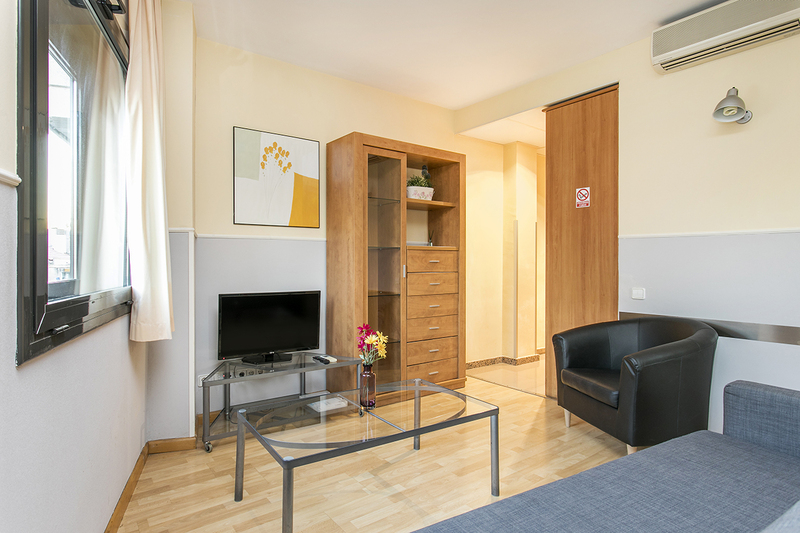 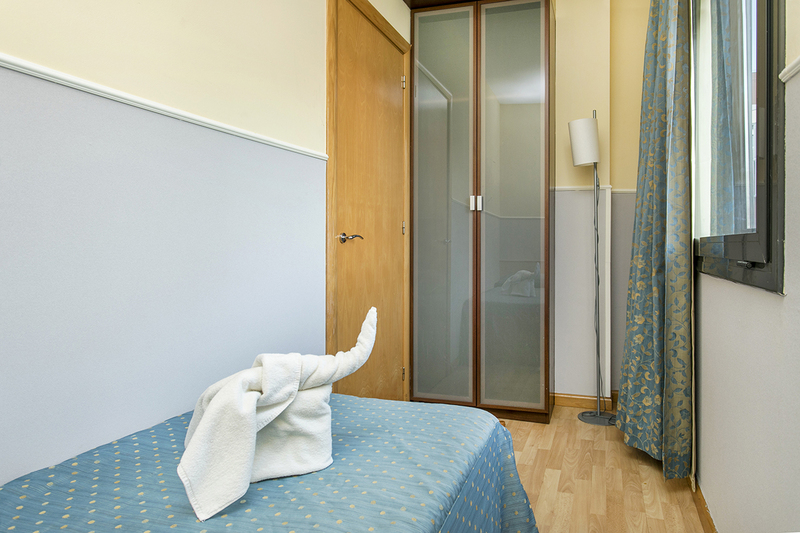 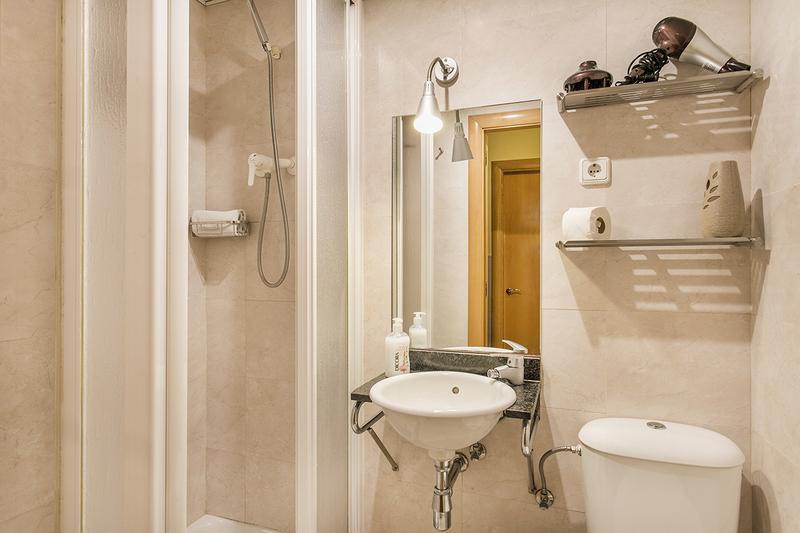 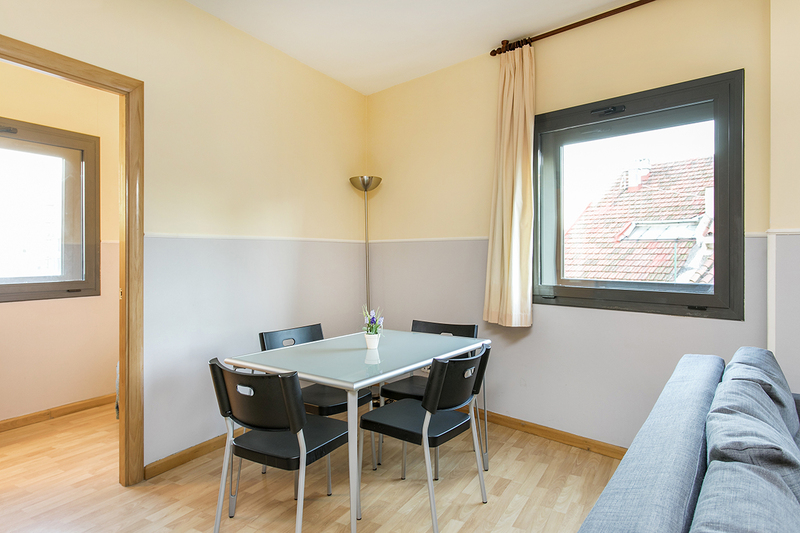 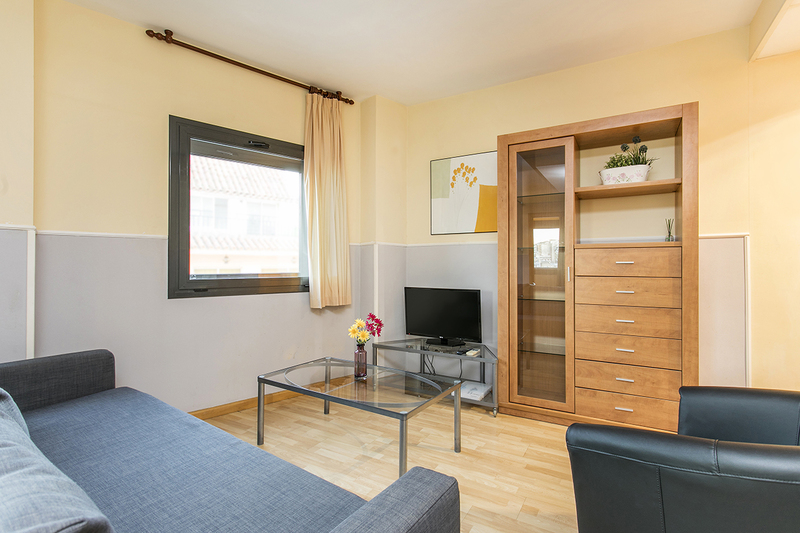 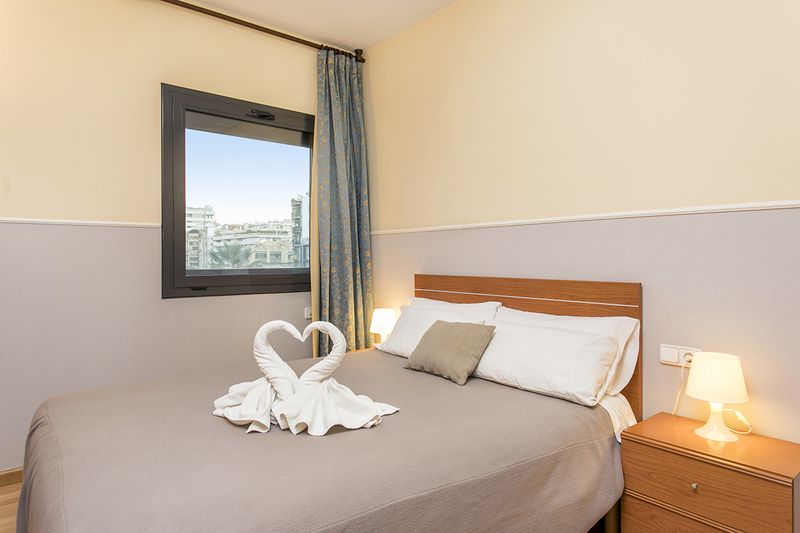 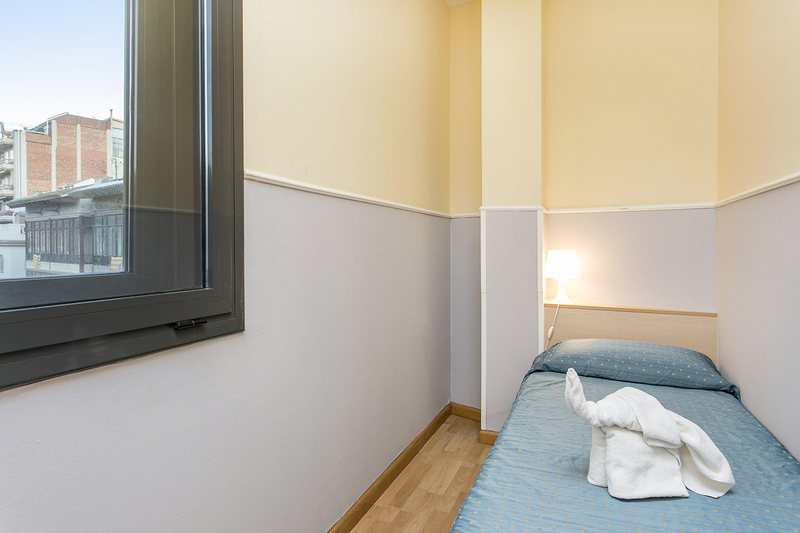 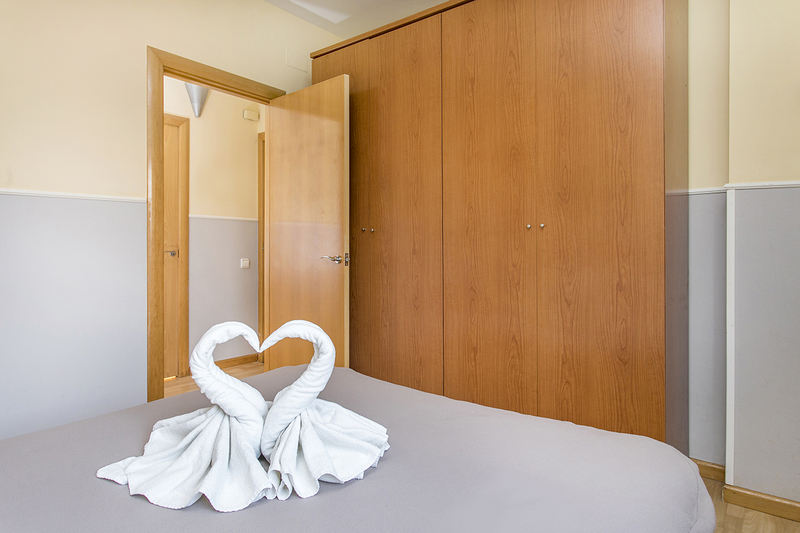 Our two bedroom apartments in Barcelona offer enough space so each of you can have your separate room. 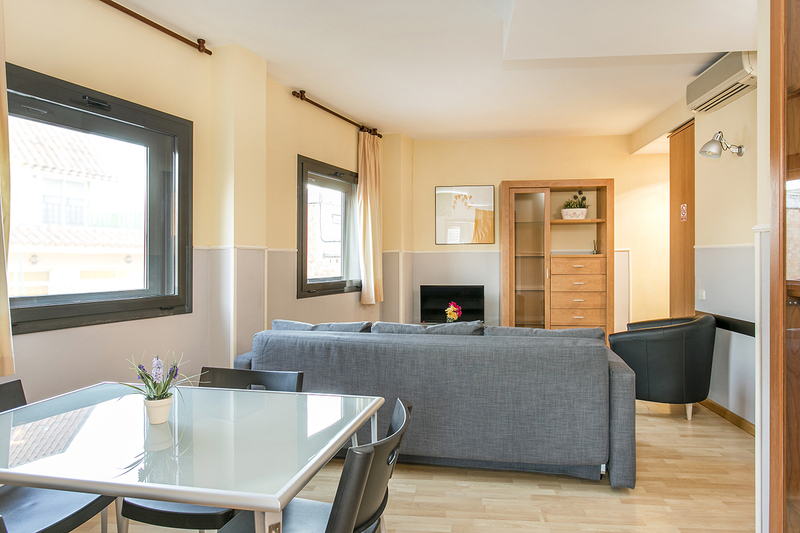 With a spacious living room to gather to share your vacation highlights, plus two extra independent bedrooms to rest and recharge for next day. 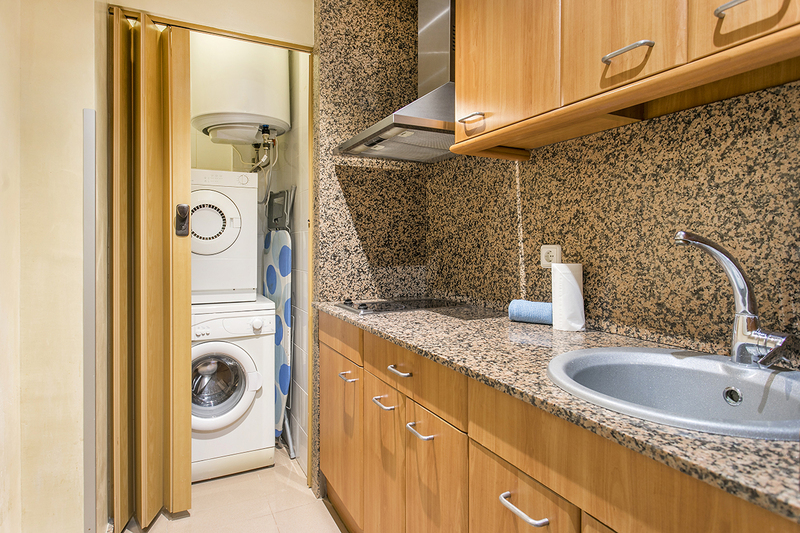 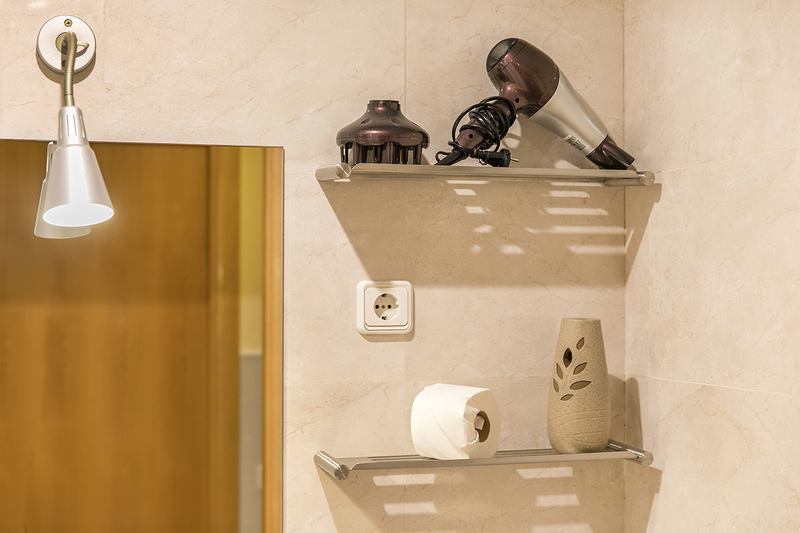 It also features a fully equipped kitchen and bathroom. 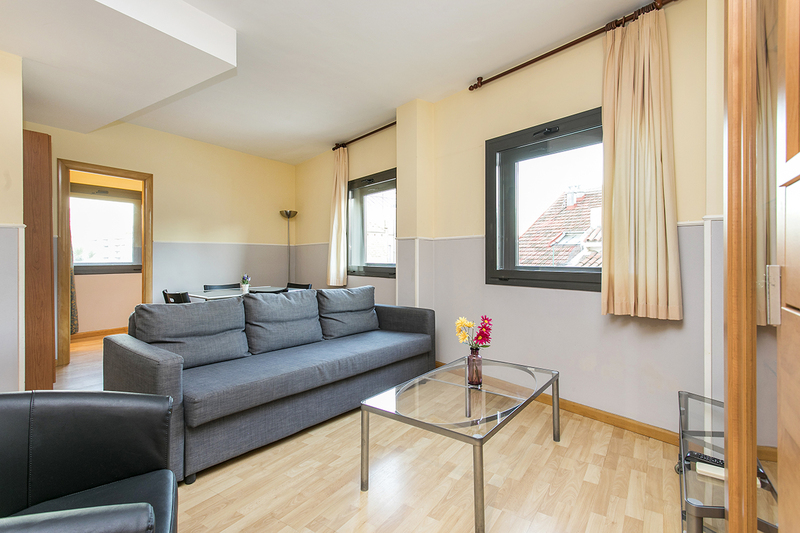 The bedding in this type of apartment include a double bed in the main bedroom, a single bed in the second bedroom and a double sofa bed in the living room.